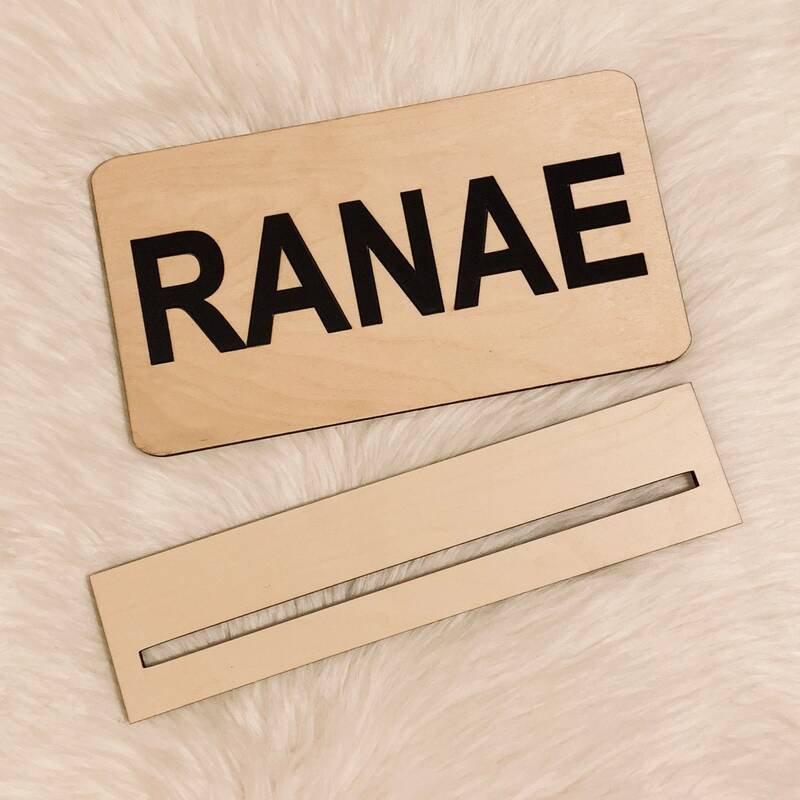 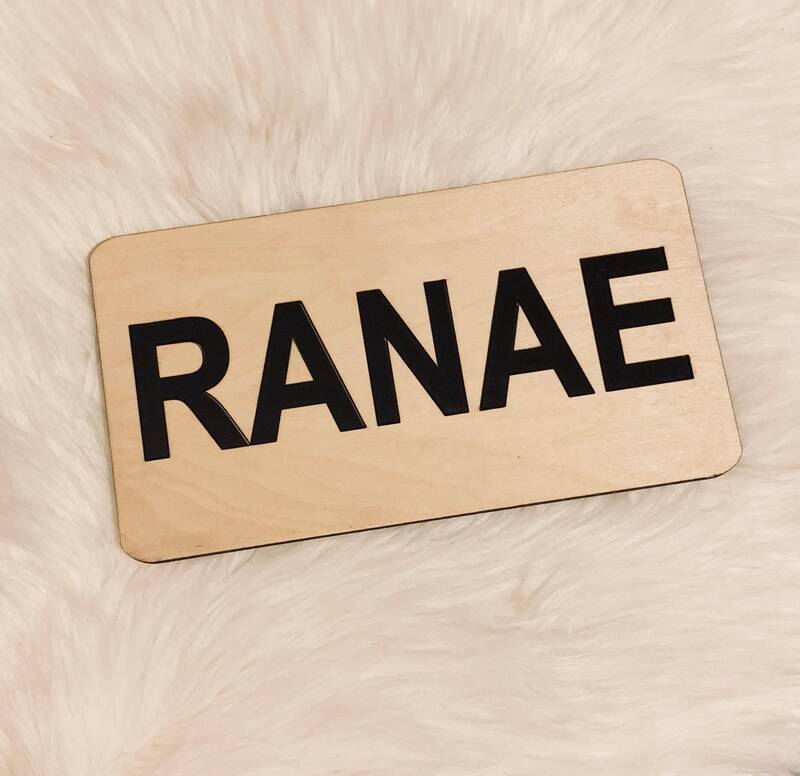 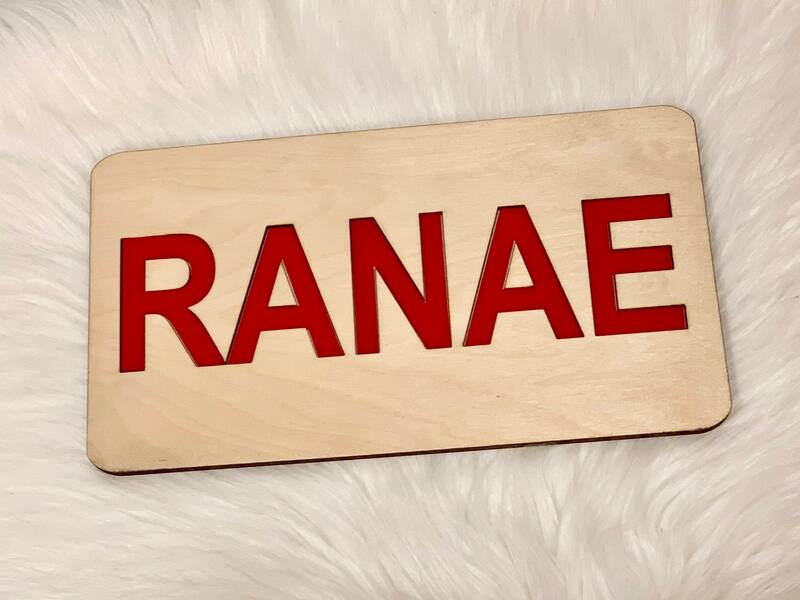 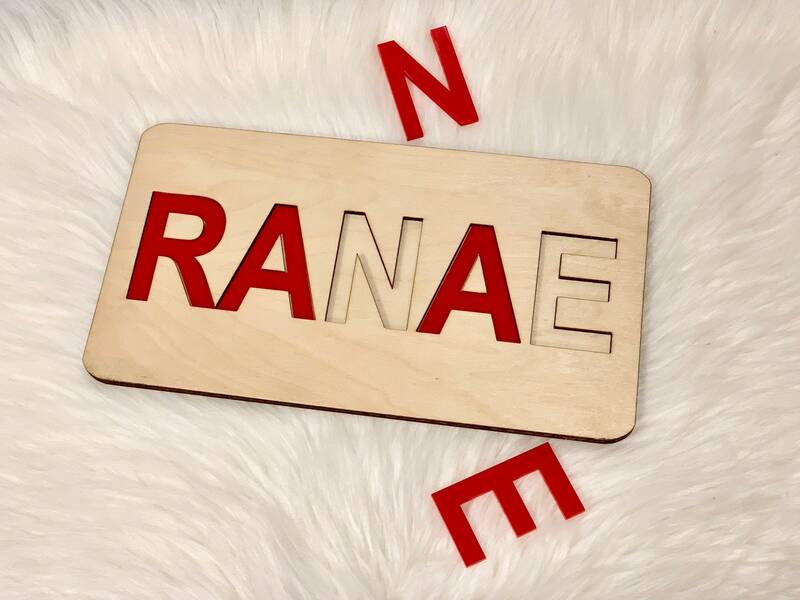 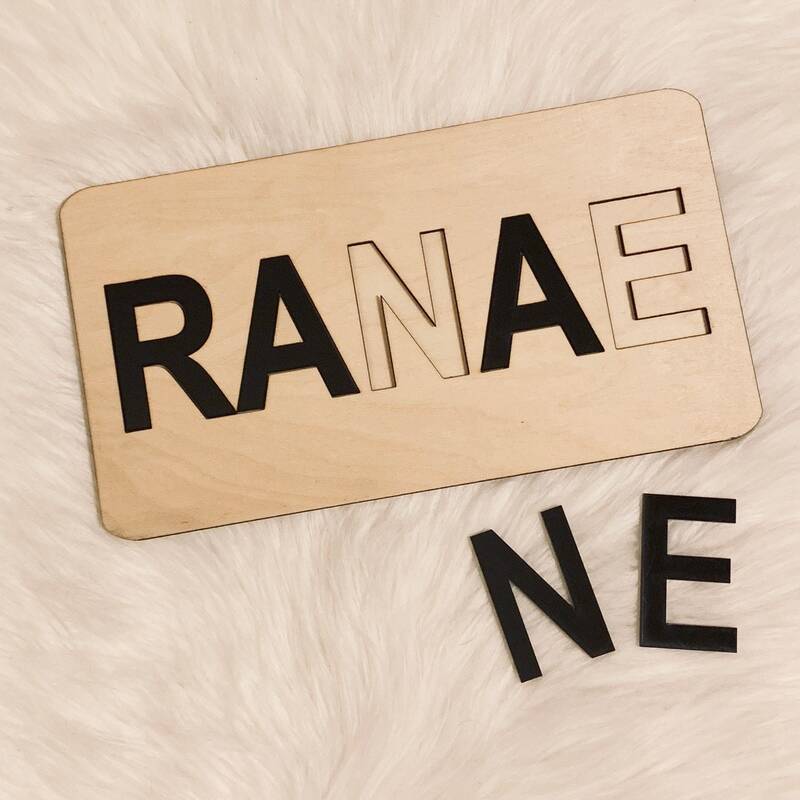 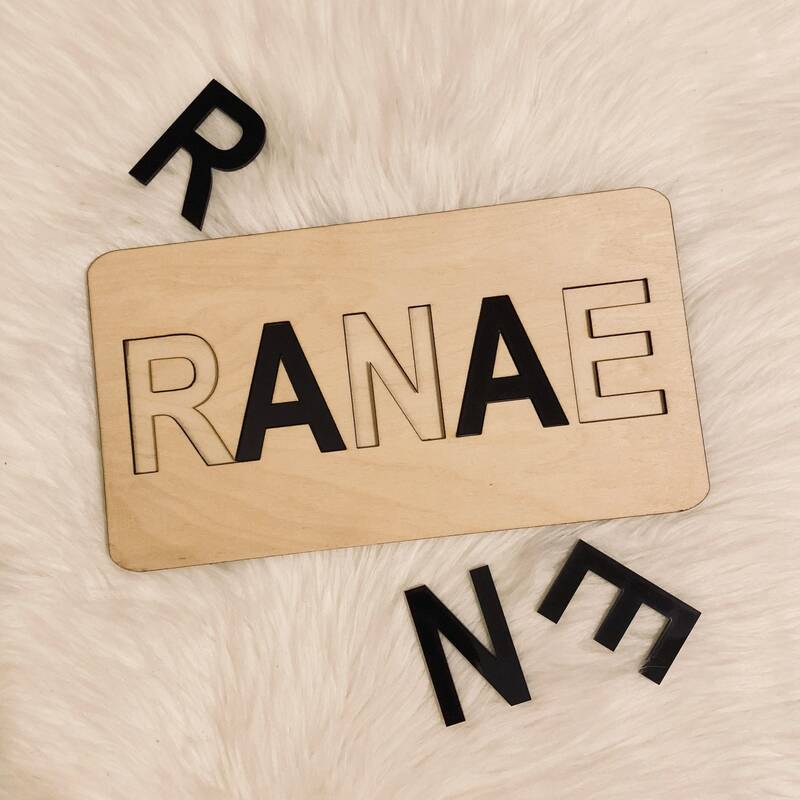 This fun, customized name puzzle makes a wonderful gift! 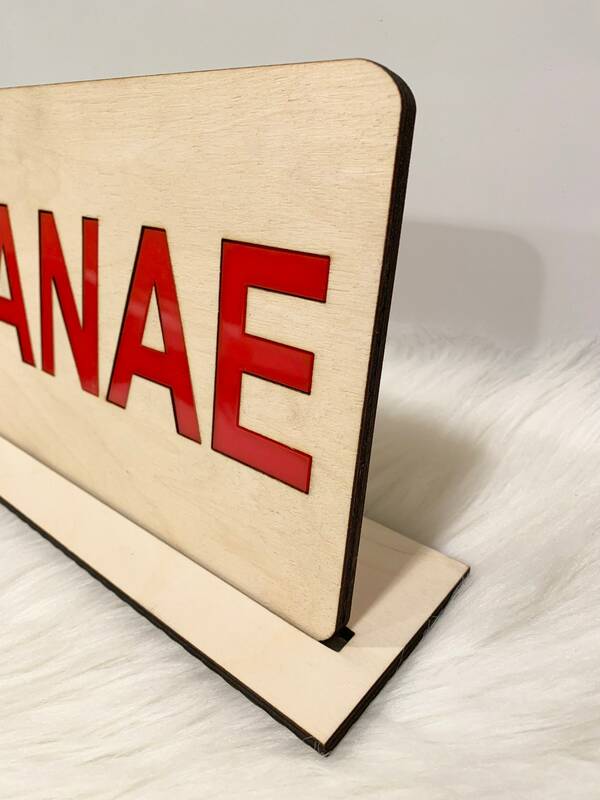 With its beautiful combination of materials, it is traditional with a touch of modern. 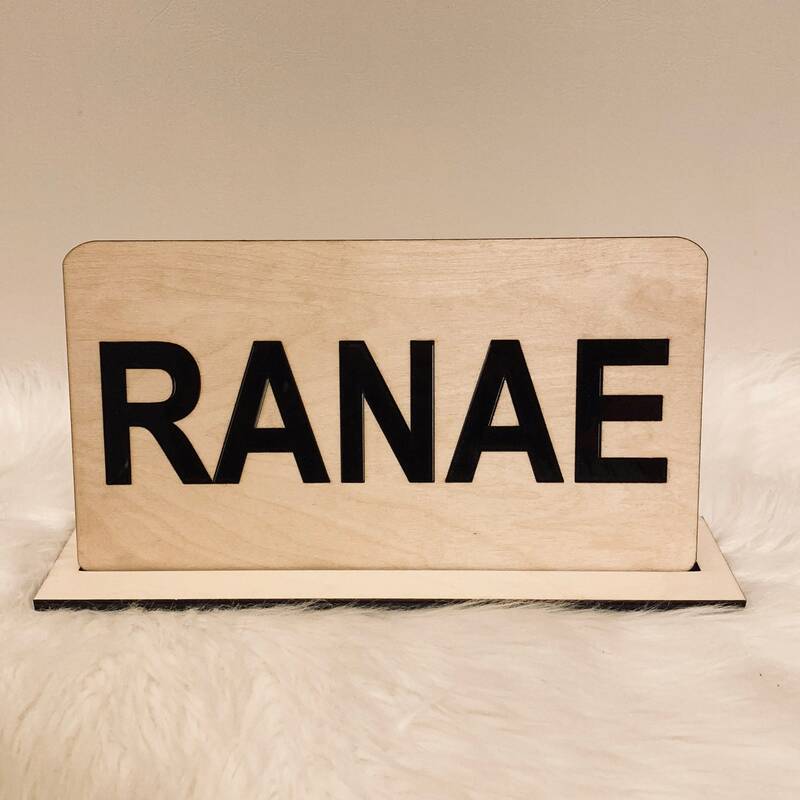 It also includes a wooden stand so you can display your sign!